Download 3D Galaxy Clock Collection and enjoy this beautiful clock on your new iPhone or iPad. - Animated 3D Clock on your iPhone or iPad. - Camera movement option still, left right and rotation. - Beautiful Background Star slow movement. 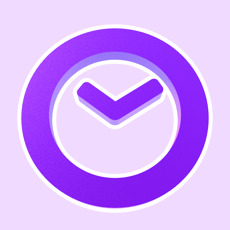 - Swipe left or right on screen to switch clock style. - Swipe up or down on screen to switch camera.